Is it’s resale going higher for this project? Woodleigh Residence is now banking itself as mixed development as key selling point. Resales meaning open market ? Buyers who wanted to sell will be subjected to higher seller stamp duty in the first 3 years so cannot profit much..
Or your resales refer to balance units and not yet sold by developers ? Think price should be going up ?? He HDB windows no soundproof. He doesn’t know all private soundproof. Stay higher then for this or the other side. But the new Northpoint City Mall is pretty nice, lots of eatery and supermarkets. Plus the future bus interchange is just on level 1. Only concern i guess would be it's quite a big development in terms of number of units. I think he is asking about NPR's resale (TOP already or soon? ), as a comparison to WR when it is completed in a few years' time. To me, it is not really a good gauge since they are in different districts. It may boost the confidence to get WR though, if NPR is doing well in the resale. Not yet TOP? Saw 2 units facing MRT track having white outdoor roller blinds installed though. TOP is by batches, either they are the early batches or probably they wrote in for early collection, most likely are investors. NP residences got balance units? integrity, intelligence and energy. And if you don’t have the first, the other two will kill you. Even if so , you are likely to own one of the most expensive units in the condo . Scary thought for me . 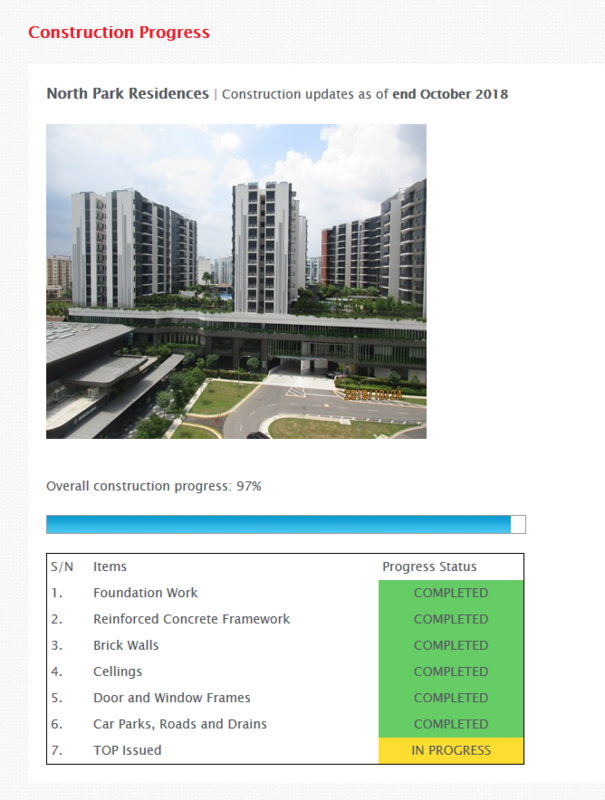 Happened to come across the below forum post, even staying in condo also encounter super noisy, irritating neighbors. Sound proofing failed? The noise could be from his head. Has he jiak medicine ? The ‘noise’ seemed to follow him everywhere he went. He must be exorcised then. Last edited by Mergui219067; 06-12-2018 at 05:06 PM..
anyone received the promo mailer from Northpointcity for special offers for home inspection? ?